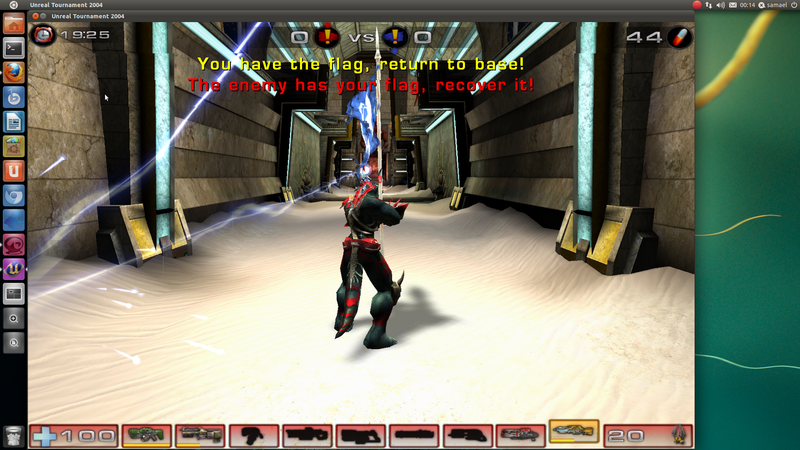 It's unfortunate that Epic will never release a native Linux installer for UT3 but UT2004 is still, after all these years, a great game to play after a long day at work. This guide aims to provide all the steps needed to get up and running in Ubuntu 11.04 (64-bit), as well as a few additional tweaks. Much of the information here was found on the Ubuntu Forums, I just wanted to keep it all together. The installation was done using the DVD version of the game (released by Atari). Unreal 2004 is pretty old now so it's not just a case of running the installer. There is nothing hard about the installation though. The two main issues are that the game requires an old version of the GNU Standard C++ Library and the sound uses OSS (Open Sound System) which has been disabled in Ubuntu for some time. Another problem that effects 64 bit users is that after applying the 3369.2 patch the game does not start. This is easily remedied by editing the startup script. When running the installer, I recommend using the default settings as it'll make things easier. When the installation is complete it'll ask if you want to run the game select no otherwise you'll be running it as the root user. To install it the contents need to be extracted then copied to the installation directory (which be default is "/usr/local/games/ut2004/"). You will need to log out and back in again, then the launcher will be available along with the rest of your applications. Ok that's it you're done. You should start the game up and configure the settings for optimum performance. Most people by now will have a pc that can easily play this at full settings. Once you've had a play around with the game and already maxed all the settings in the game menu, do the following for that little extra. 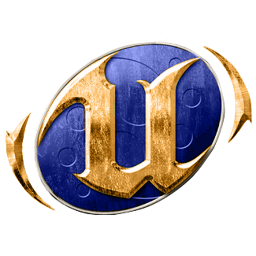 In your home directory will be a hidden .ut2004 folder that contains your save games and settings. Some parameters will need to be set in UT2004.ini and User.ini. Find the relevant sections as described below. For the sections that require an amount in MB, make sure to use a value based on your hardware.